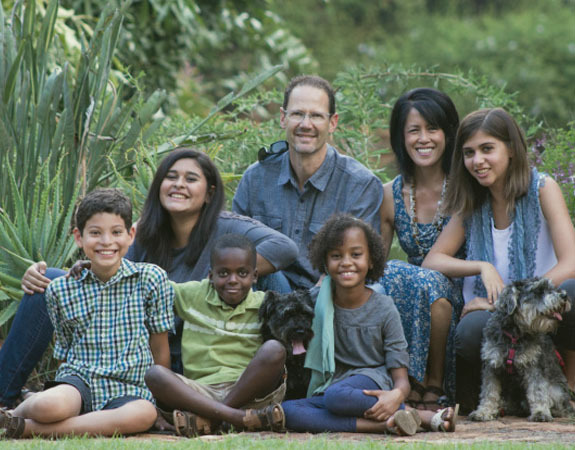 Randy and Susan Clark are parents to five beautiful children whom God placed in their family through the gift of adoption. 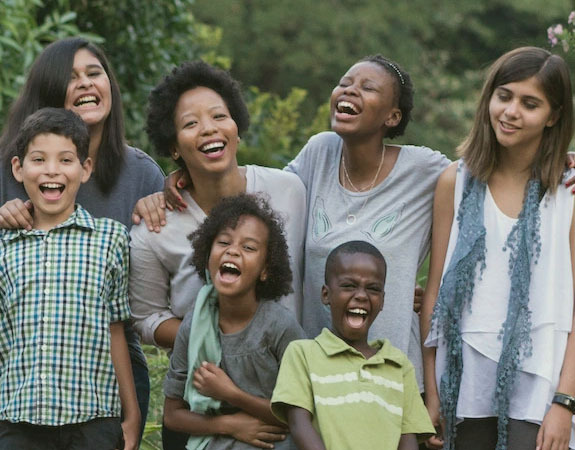 Before being called to serve in South Africa, Randy was an intermediate school teacher teaching English to second language learners in inner-city Santa Ana, California. Susan was (and still will be) a stay-at-home, home schooling mom. Tell of His glories among the nations, His wonderful deeds among all the peoples.